You Are Now Entering The Wimp-Free Zone! Only The Strongest, Most Productive Genetics Allowed! 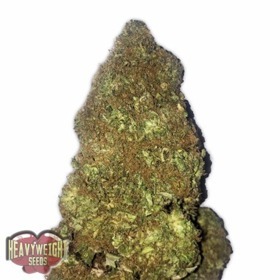 Heavyweight Seeds specializes in big, beautiful strains that not only thrive in the harshest conditions, these 100% feminized seeds pump out more resin & THC than just about any other bean in their class. 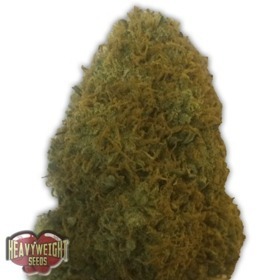 Quality, quantity, power and breath-taking highs are status quo for this Spanish breeder! Give 2Fast 2Vast Auto a Try - The Name Says It All!